A match made in COLUMBIA. 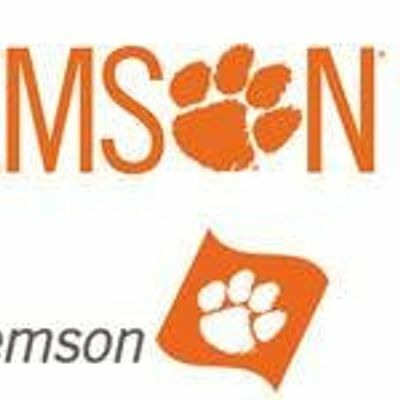 Columbia area employers & Clemson alumni are invited to a business networking AND recruiting event hosted by the Clemson Alumni Association, the College of Business, and the MBA Program. 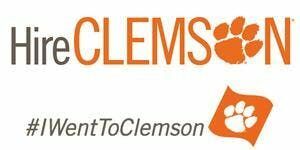 All majors and industries are welcome! Please be respectful and attend if you RSVP.